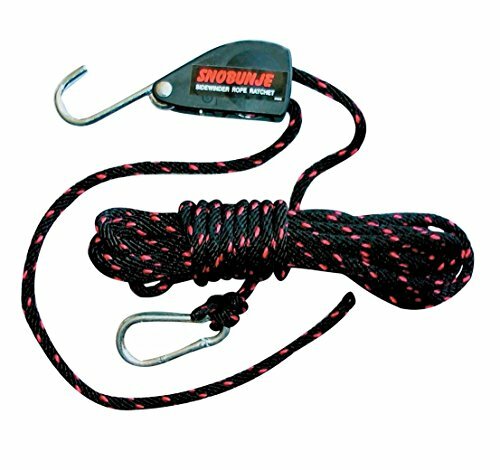 This Locking Rope Ratchet Comes With 30 Feet Of 3/8" Rope. The Sidewinder Is Very Useful In Applying And Holding The Forces That Snobunje Cobra Can Produce. If you have any questions about this product by Snobunje, contact us by completing and submitting the form below. If you are looking for a specif part number, please include it with your message.